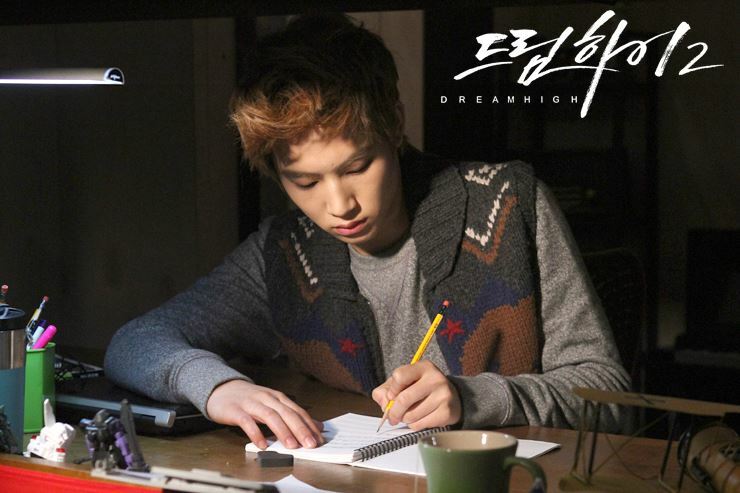 JB. . HD Wallpaper and background images in the Dream High 2 club. This Dream High 2 photo might contain signe, affiche, texte, tableau noir, tableau, affiches, pause café, pause thé, and brasserie.